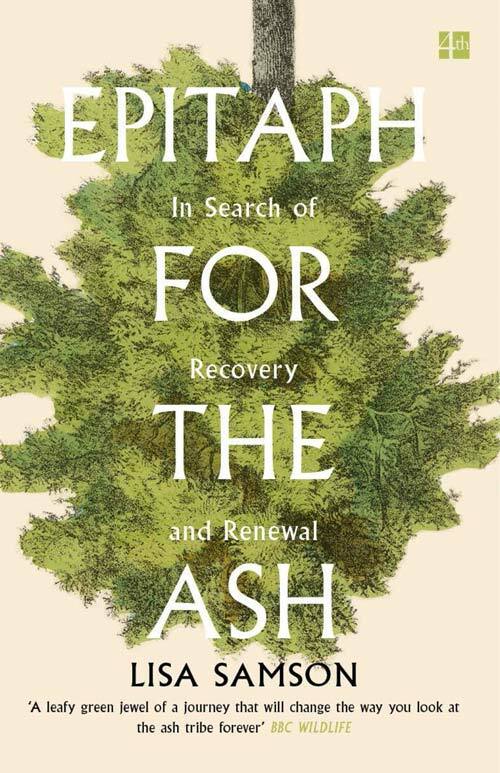 Epitaph for the Ash, out in paperback now , reveals the human stories behind ash dieback: the forester who first discovered it in the wild, the farmer who lost all his ash trees and the scientists at the John Innes plant research centre searching for a cure. The book explores the history and folklore of the ash tree and the part that it has played in human development. Ash dieback was first thought to be spread by spores blowing across the North Sea from Scandinavia, which might still be true, but it is now believed to have been primarily spread by infected saplings planted in this country that had been cultivated in Europe. The border control regulations have been tightened too late, we ought to have learnt lessons from Dutch elm disease, as my uncle, Gerald Wilkinson, said in his popular book, Epitaph for the Elm, which was published in 1978. As I say in the book, there is some hope in the form of seedlings from ash trees that have shown tolerance being planted, but it won’t be for a long time until we see the effect of it, certainly after I have died. If people want to feel that they are doing something, they can get involved in tree planting schemes, I am going on one next Saturday 23rd March, Harrogate for Zero Carbon Tolerance, to lessen the impact of the damage done by ash dieback and other diseases. There are other ways to get involved too, from litter picking to bulb planting in spring and summer, or reporting trees that you think might have ash dieback – anything that helps to reconnect with nature, reminding us how important trees are. It is to be hoped that in future natural regeneration will be favoured. The ash tree has long been an integral part of the British landscape, its familiar branches protruding from limestone scars and chalky cliff faces. But tragically ash dieback, a disease from mainland Europe, now poses a serious threat to the trees’ survival. 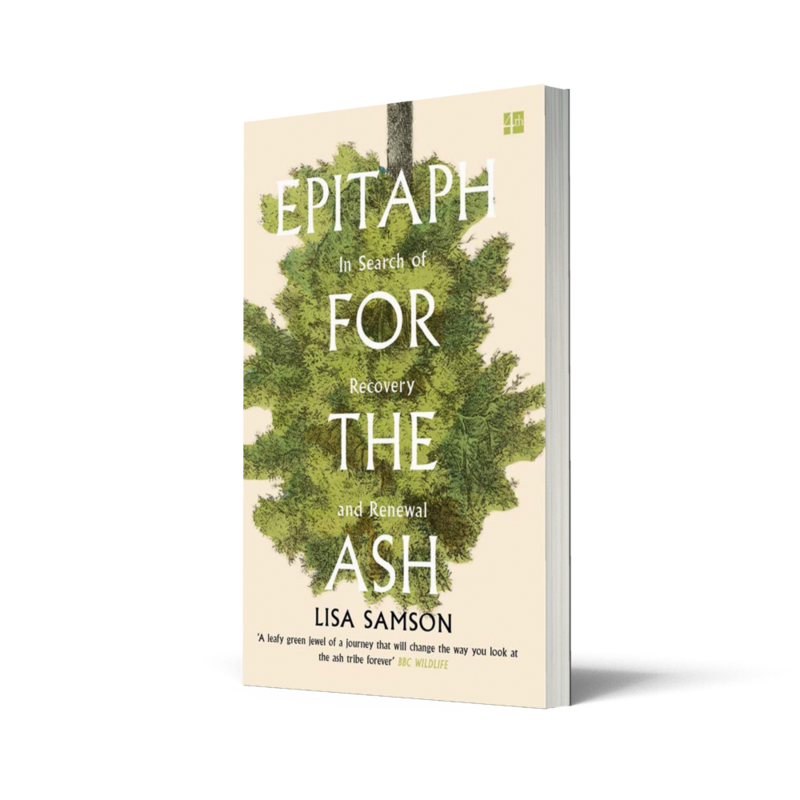 And their grave prognosis took on a personal resonance when, while writing this book, Lisa Samson was diagnosed with a brain tumour, forcing her to contemplate her own mortality while the trees’ likely fate emerged. Taking us from the lowlands of Norfolk to the northernmost reaches of the British Isles, Epitaph for the Ash offers up a rallying cry to treasure these remarkable woodlands while we can, before it is too late. Subscribe to the 4th Estate podcast.